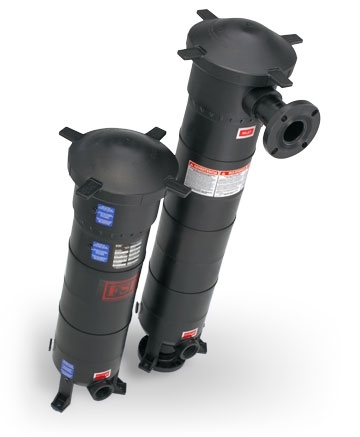 XL234 Modular Filter System makes change-outs faster and easier than ever with its unique twist-off lid. You can choose from a 7-cartridge system or our new patented EZLoc filter bag with a built-in polypropylene ring that makes filter bypass a thing of the past. Either choice offers long service life and can be changed in minutes without tools!